Is Twitter Still Worth Tweeting About? Compared to Facebook, Twitter has not developed any new, major innovations in the last few years, and shows no signs of expanding past its 317 million daily users. Although other platforms like Instagram and Snap Chat are overtaking it in popularity, Twitter maintains a committed user base and continues to be the best place to get up-to-date information on just about everything happening in the world. With such a loyal and high-profile fan-base like that, it may be a long time before Twitter joins platforms like Friendster and MySpace on the Internet scrap heap of forgotten websites. Of all the social platforms, Twitter also continues to be the one most often quoted in magazines and newspapers, and was arguably the most relevant social media platform in the 2016 presidential election. While some may not see that as a very strong selling point, and while Twitter has also become a haven for Internet trolls, threats, and verbal abuse, Twitter seems to be maintaining its existence because it is still relevant. As long as it offers relevance, it still has a place on the Internet and in our lives. 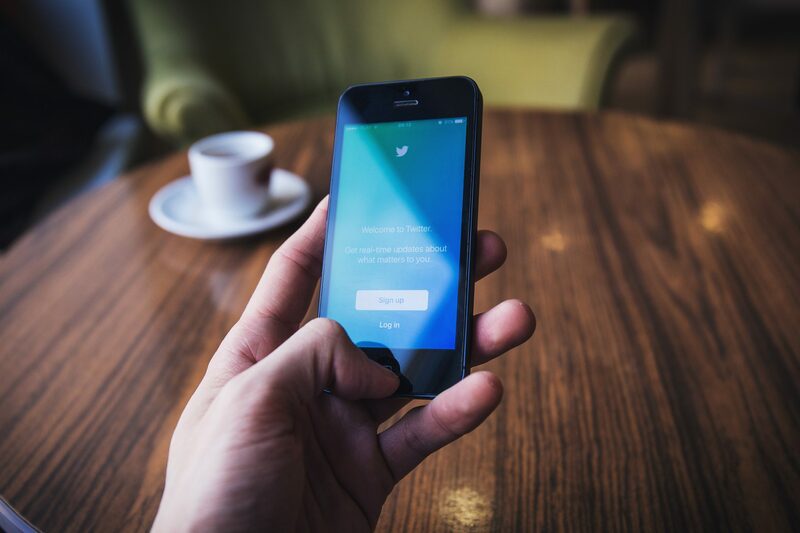 If you’re still thinking of using Twitter as part of your social media marketing, here are a few of the reasons that it’s still a good choice. Unlike Facebook, which uses an algorithm to highlight the most popular or pertinent updates, Twitter’s feed is in real time, allowing users more immediate updates as to what’s going on in the world and the ability to participate in live events. While many social media platforms have followed Twitter’s model of allowing people to “follow” celebrities and other people of influence, it still seems to be the king of influencer engagement. While less than 4% of their followers may actually see an individual tweet, most major brands post on Twitter more than any other platform. By using hashtags (merely adding the # symbol to a keyword) users are better able to pinpoint and engage with their audiences, participate in live events, organize activities, and search for relevant information. Hashtags are used in other platforms, but they originated on Twitter and are still used extensively. There has been talk of the possibility of extending tweets to allow for 10,000 characters, the limitation to 140 characters for the last decades has been one of Twitter’s key draws. The shortness of tweets allow users to get more information in bite-sized chunks without having to get drawn into lengthy posts that sap their valuable time. According to the Technology Services Industry Association’s 2016 Social Support Survey, Twitter is the preferred method by millennials to engage with customer service support. For the last decade, this platform has changed the way people communicate, organize, and participate in the world around them. It has even changed the nomenclature. Although it may seem to be on shaky ground and have an uncertain future, for the time being, Twitter is still tweeting. Our team of internet marketing experts can help you make the most of Twitter, Facebook and other social media platforms. Please call us at (941) 548-9950 or fill out the accompanying webform. We look forward to hearing from you! Do You Have a Winning Social Media Profile?